Free Automated Los Altos Toolkit for finding your Los Altos Property Today! With your free Buyer/Seller Los Altos ToolKit account you get instant access to Los Altos homes as soon as they hit the market in Silicon Valley. Signing up is easy, and you can opt-out at anytime. Complete the form below, to be alerted via email anytime a new Los Altos property becomes available in Santa Clara & San Mateo Counties. 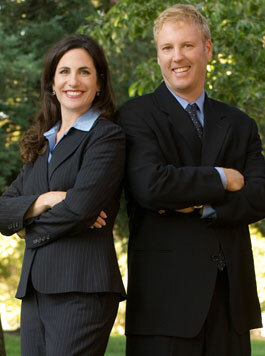 Powerful Los Altos Home Search Tools with automated emails of property listings only seconds after they hit the market. Map Search gives you the ability to locate and preview Los Altos properties using an interactive map. A Vicinity Search allows you to locate Los Altos properties near or around a target address. School District Search allows you to locate Los Altos properties based on national school district information. My Points of Interest allows you to, at-a-glance, see how far each Los Altos property is from important locations, such as your work, home or daycare. Driving Directions to a Los Altos property…or even get driving directions between several properties in which you are interested! © 2019 MLSListings Inc. All rights reserved. Based on information from MLSListings MLS as of April 24th, 2019 at 7:39am PDT.